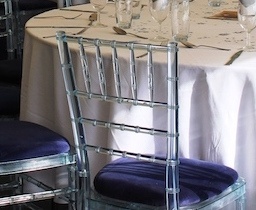 Cornwall wedding chair hire for your big day. 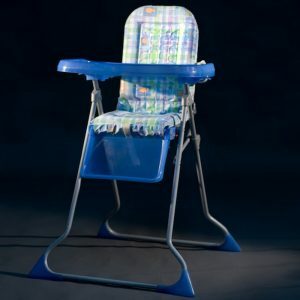 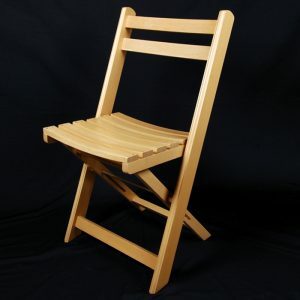 We hold a wide selection of quality chairs to give you a choice to match your style. 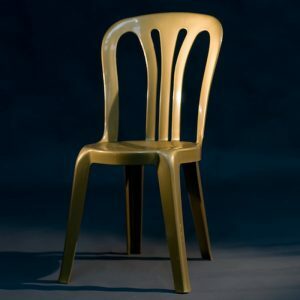 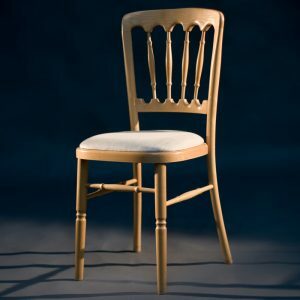 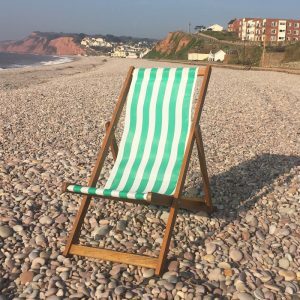 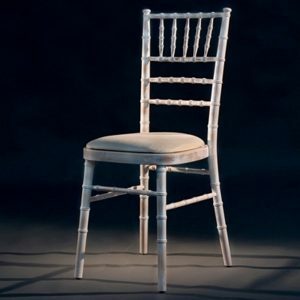 If you have found your favourite venue, but don’t like the seating, don’t worry you can hire our chairs. 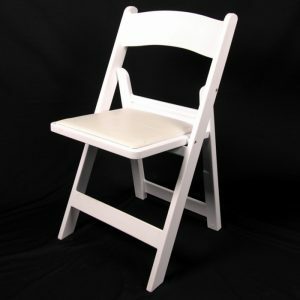 If you are planning a marquee, or barn venue then come and see our selection of chairs for you.